The Friends of Rouge Park will have their next monthly meeting on Tuesday, September 17 from 6 - 7 p.m. The group will meet inside of the Don Bosco Center (9357 Westwood St.), which is just north of the Warrendale neighborhood at W. Chicago. Their agenda for this meeting will include an update on the master plan for the park. 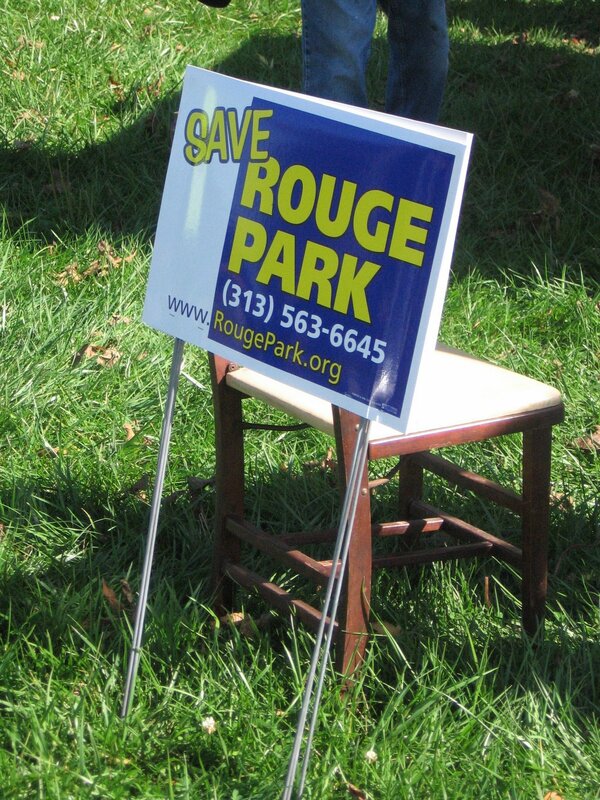 Everyone interested in the future of the largest park in Detroit is invited to attend.